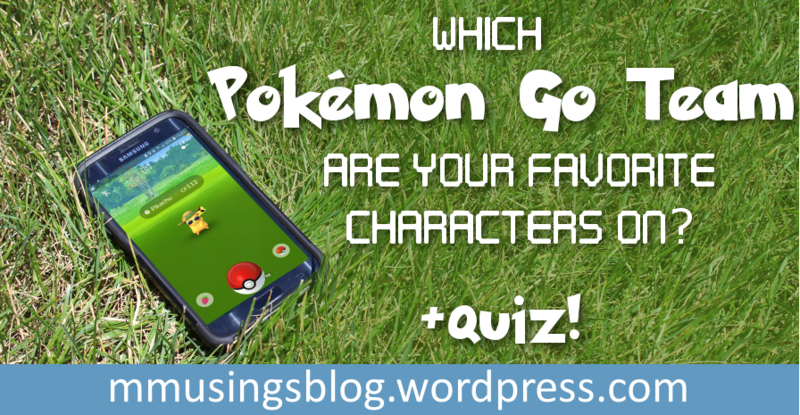 Ever wonder what Pokemon Go team your favorite characters would be on? Wonder no more! Plus, find out what team YOU should be on!